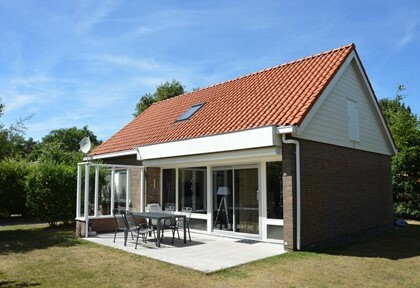 This comfortable, detached vacation home is located on the edge of De Koog and has a spacious garden, terrace on the south side and own parking facilities. The beach and the centre of the village are on walking distance. This comfortable house is very quietly situated on the edge of the forest and has a spacious garden, terrace and own parking facilities. 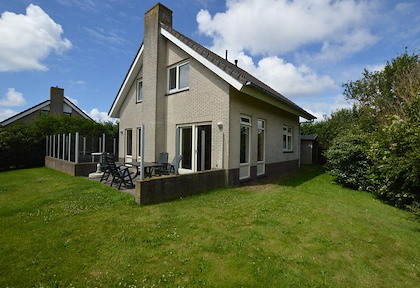 The house is located approximately 1,5 km away from the beach and 3 km away from the village of De Koog. Detached bungalow with a spacious, separate garden, garden house and own parking facilities is situated on vacation park "De Parel". The park is located approximately 3 km away from the village of De Koog and 1,5 km away from the beach. 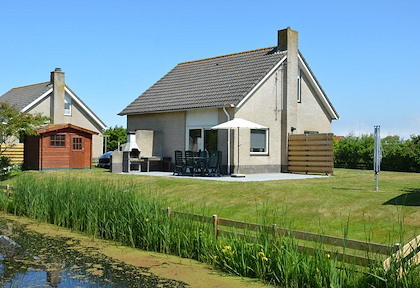 This comfortable, detached vacation home is located on the edge of De Koog, directly next to the water and has a spacious garden, garden house, terrace on the south side and own parking facilities. The beach and the centre of the village are on walking distance. 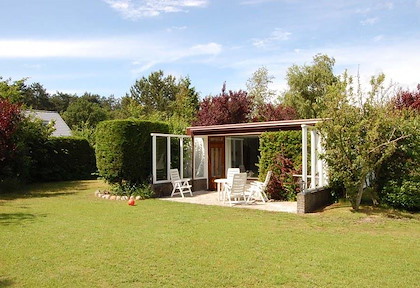 This semi-detached bungalow is quietly situated on the park "Verste Coogh" on the edge of the forest and has a garden, terrace and own parking facilities. The house is located approximately 1,5 km away from the beach and 3 km away from the village of De Koog. 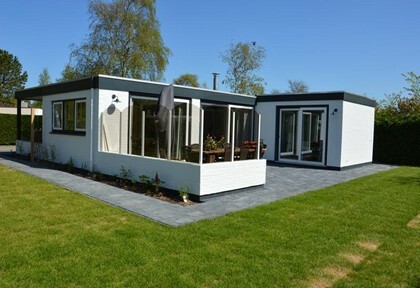 This detached bungalow (Nachwacht) with a spacious garden with terrace and its own parking facilities, is situated on the quiet vacation park "t Hoogelandt". 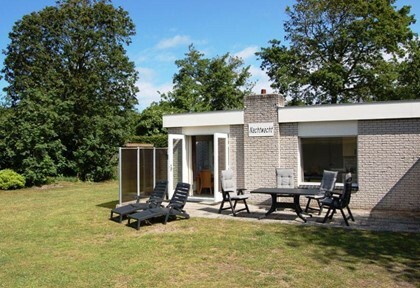 The bungalow is located approximately 1,5 km away from the beach and 2 km away from the village of De Koog. 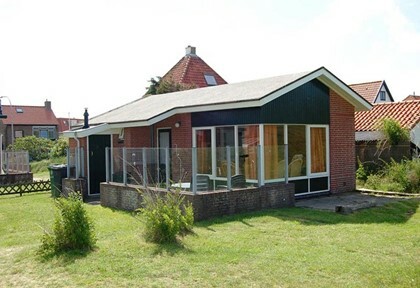 This detached vacation home (Duinroosje) is located on the edge of the dunes and has its own terrace on the south side and parking facilities. 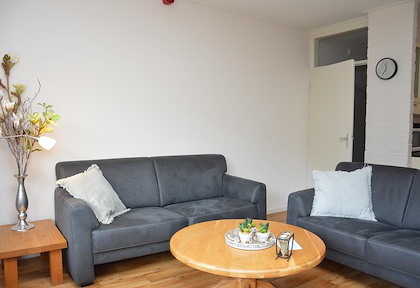 The beach and the centre of the village of De Koog are on walking distance. 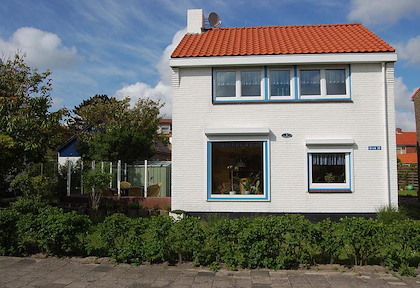 This detached house (het Berenhuis) is near the centre of De Koog and on walking distance of the beach. The house has a garden, terrace and own parking lot. In this vacation house is no internet available (yet). This detached bungalow is very quietly situated on the edge of the forest and has a spacious garden, terrace and own parking facilities. 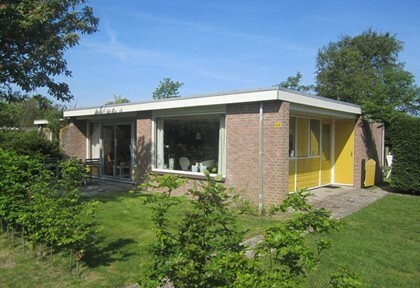 The house is located approximately 1,5 km away from the beach and 3 km away from the village of De Koog. Detached bungalow with a spacious garden on the south side and own parking facilities situated on vacation park "De Parel". The bungalow is quietly situated with a lot of privacy. The park is located approximately 3 km away from the village of De Koog and 1,5 km away from the beach. This small vacation home is located on the edge of the dunes and has a garden and terrace. It is located on walking distance from the beach and the centre of the village of De Koog. This detached bungalow is quietly situated on the edge of the forest and has a spacious garden, terrace and own parking facilities. 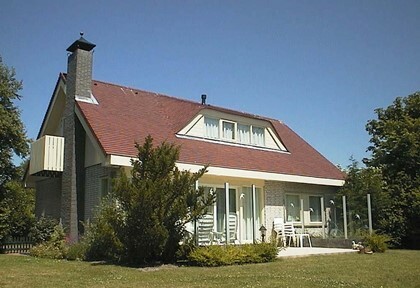 The house is located approximately 1,5 km away from the beach and 3 km away from the village of De Koog. 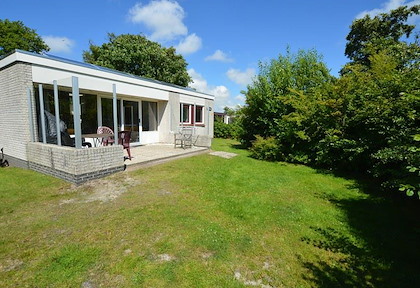 This detached bungalow (Klein Duinenberg) with a spacious garden with terrace and its own parking facilities, is situated on the quiet vacation park "t Hoogelandt". 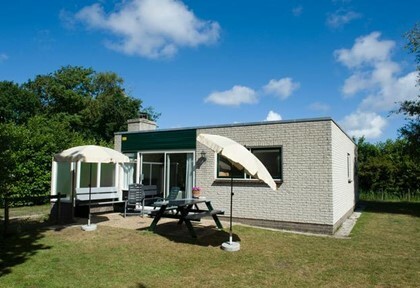 The bungalow is located approximately 1,5 km away from the beach and 2 km away from the village of De Koog. 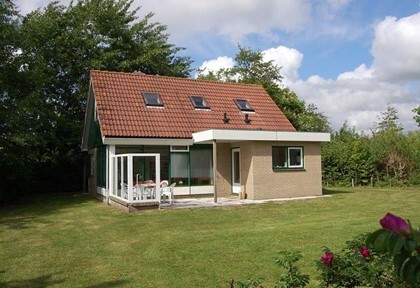 This comfortable bungalow is located in the quiet neighborhood "Orchismient" in the village of De Koog. The house has a spacious garden, terrace and own parking facilities. 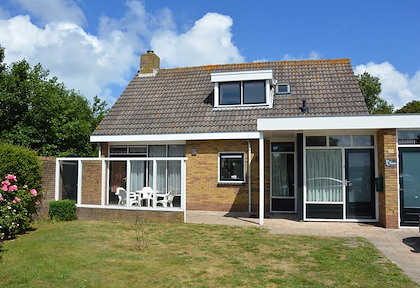 The bungalow is on walking distance from the beach and the centre of De Koog. Detached comfortable bungalow with a spacious garden on the south side and own parking facilities situated on vacation park "So What". The bungalow is quietly situated with a lot of privacy. The park is located approximately 2 km away from the village of De Koog and 1,5 km away from the beach. Detached comfortable bungalow with a spacious garden on the south side and own parking facilities situated on vacation park "De Parel". The bungalow is quietly situated with a lot of privacy. 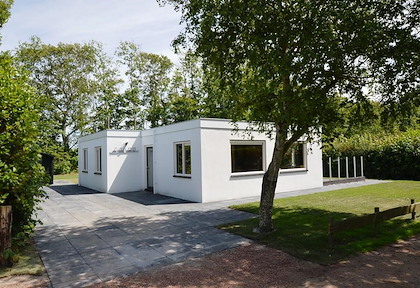 The park is located approximately 3 km away from the village of De Koog and 1,5 km away from the beach. In the winter of 2017-2018 this house is completely renovated. 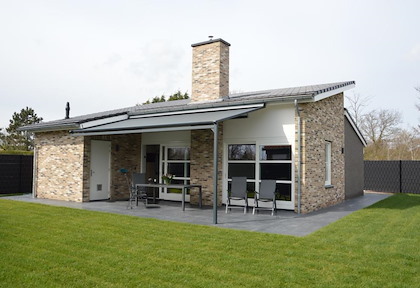 This detached bungalow (Kale Jonker) with a spacious garden with terrace and its own parking facilities, is situated on the quiet vacation park "t Hoogelandt". 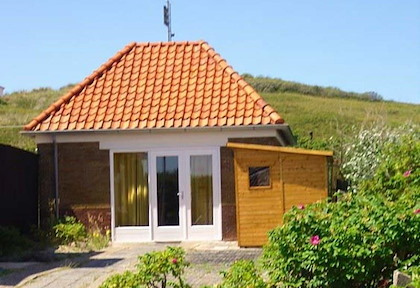 The bungalow is located approximately 1,5 km away from the beach and 2 km away from the village of De Koog. 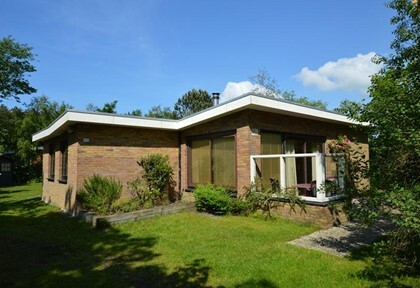 This detached bungalow (Carduus) is located at the end of a blind alley on the quietly situated park "Oud-Vredelust". It has a spacious garden, a terrace and own parking lot. In this vacation home there is no internet connection. Detached bungalow with a spacious garden on the south side and own parking facilities situated on vacation park "De Parel". 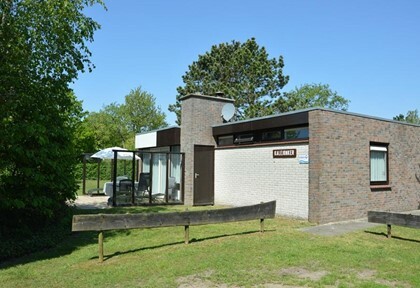 The park is located approximately 3 km away from the village of De Koog and 1,5 km away from the beach. This apartment with separate balcony, is situated on the first floor of this quiet apartment complex. It is located approximately 1,5 km away from the centre of the village of De Koog and the beach.